You are at:Home»News»Headlines»Have a happy Thanksgiving Break! Have a happy Thanksgiving Break! 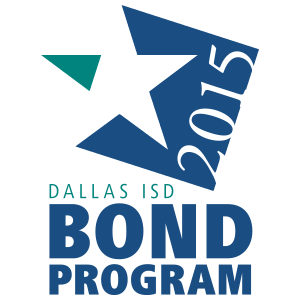 All Dallas ISD schools and offices will be closed Monday, Nov. 20, through Friday, Nov. 24. We hope you have a safe, relaxing and happy break and will see you back on Monday, Nov. 27.